Prior to Wayfare, Naren served as president and chief operations officer at cFares, Inc., a leading meta-search site for the online travel market. 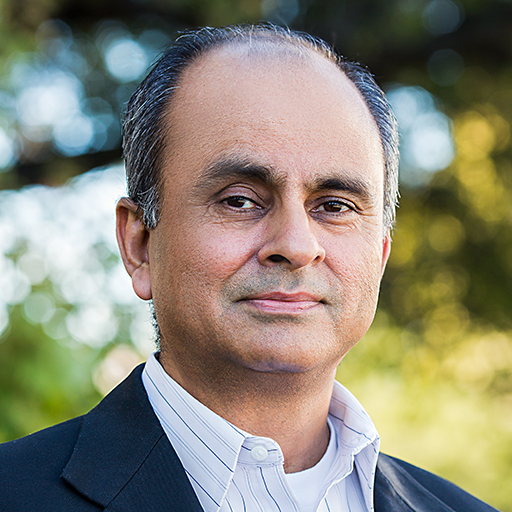 Before cFares, Naren served in numerous executive roles, including executive vice president of worldwide sales and marketing for Persistent Systems, senior vice president at Trilogy Software, and the lead for product management and marketing for interactive television (broadband) at Microsoft, directing product marketing initiatives from market research to product launch. He later oversaw the company's efforts to establish Microsoft's IE and IIS products as standards with premier US and international media companies and web sites.